On my iphone. 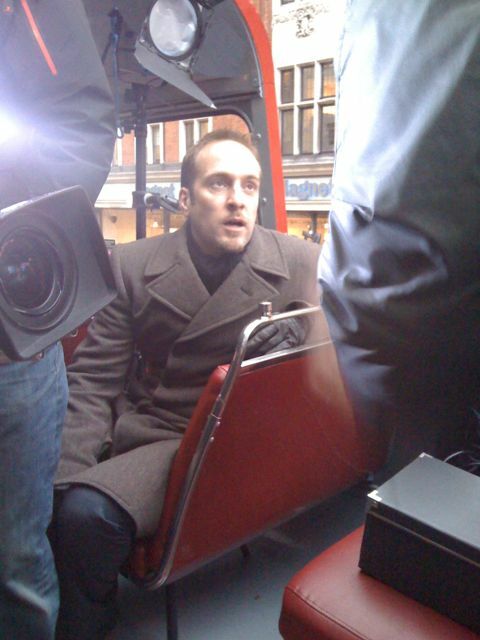 Currently in the middle of filming on an open top bus around Oxford st under the Christmas lights (not pictured). Tried something I hope will pay off in a year or so. Could be quite exciting. it actually makes sense that this is lottery related due to the fact that in the backwards advert the bus has the lottery reference on its side! are we going to get closure on this Derren or is it going to be something thats left in the air? Derren, I saw your video on getting money from a losing dog ticket. I was wondering if the similar technique could be applied when using a penniless oyster card to get on a bus? How would you convince using NLP the driver into subliminally believing that the card has money on it and letting you on the bus? AH! this is from the lottery thing, for some reason i am looking online at it all at 3am! call me crazy! There is tonnes of stuff on youtube about how the lottery trick is done with a freeze frame and camera tricks, but now i have found out the lotto results were predicted a year before?! perhaps on this bus, i need to delve further into this. 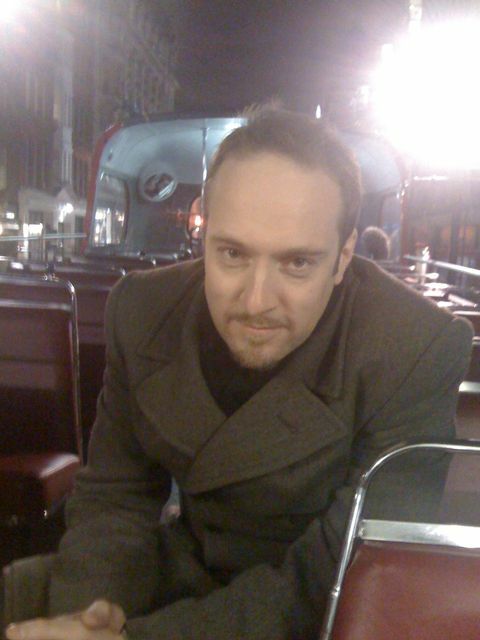 Derren doesnt care that people think the lotto was all camera tricks, modest? if he predicted this all anyway? the snowflake was to link this bus to the lotto, but it wasn’t aired. NOTHING is done by accident with derren, even mis pronouncing words, im truly intreiged and have even found myself welling up at the thought this is not the end. I will not solve this, but i need to research more into this to settle my head. That is all…. for now!